Awesome work! The hairdo of your Asian boy is fantastic. You've avoided the girlish look most male bjds have. Same for the boy on the left. I've just seen the photo of your Marina porcelain doll - so beautiful! I like the depth you've given her eyes and her sweet expression too. 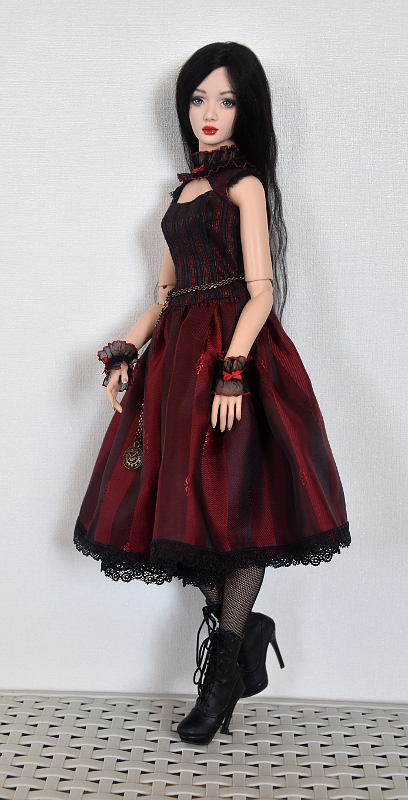 Your dolls are very impressive and I especially love the way they pose so realistically. 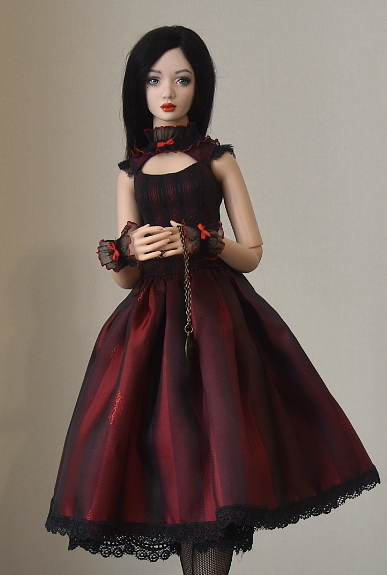 A little bit gothic, bright and expressive girl. Sold.